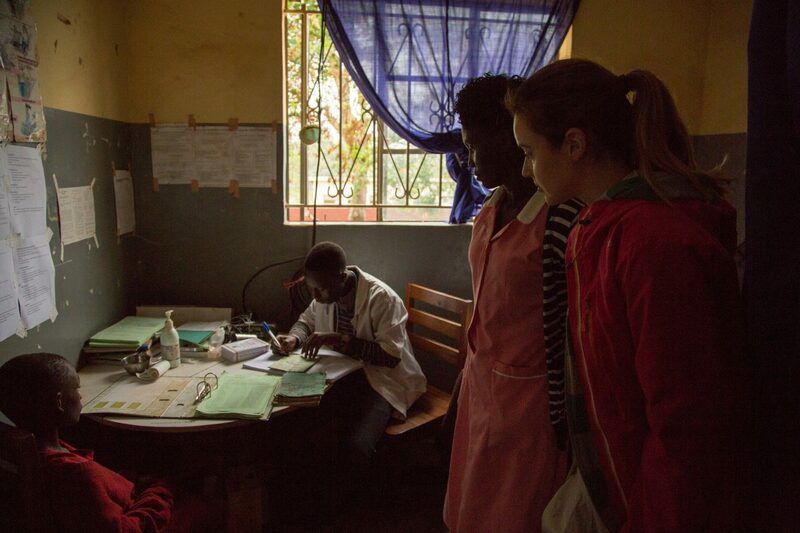 Malaria survivor, Charlie Webster visits Uganda to see the impact the disease that nearly took her life has on a country that had 12,000 deaths from malaria last year. The former Sky Sports presenter contracted a rare strain of malaria during her charity bike ride in Brazil in 2016, she was told she had 24 hours to live but survived. Charlie is now an ambassador for Malaria No More UK and when invited to visit Uganda, she knew sharing her story could help the fight against malaria. During her trip, Charlie met Pharaoh, a volunteer who delivers medicine to prevent and treat people in his community from malaria. As Pharaoh cycled between the villages, Charlie joined him, getting back on a bike for the first time since she had malaria. Charlie is joining our call for Commonwealth leaders to commit to taking bold, political action to fight malaria, she is attending the malaria summit in April to share her story. 90% of people living in the Commonwealth are at risk of malaria so it’s vital that action is taken so millions of lives can be saved.